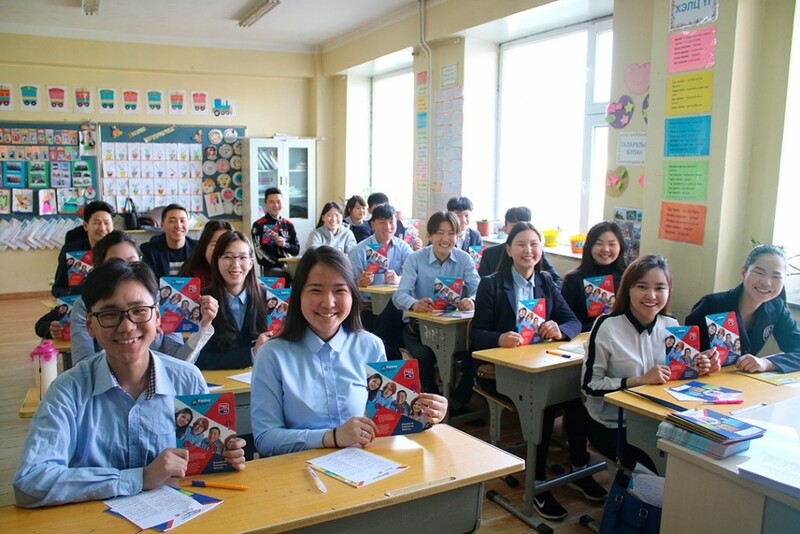 The worldwide educational TV network English Club TV has joined the ‘Intelligent Student’ program to enhance learning English in secondary schools in Mongolia. 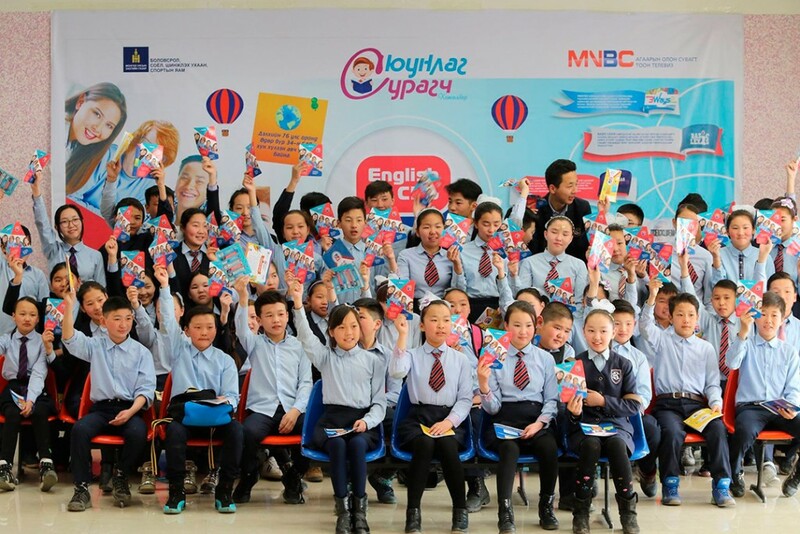 The program has been implemented by Mongolia’s leading DTTV platform MNBC together with the Ministry of Education, Culture, and Science of Mongolia in mid March of 2017 and will be in operation till the end of the year. 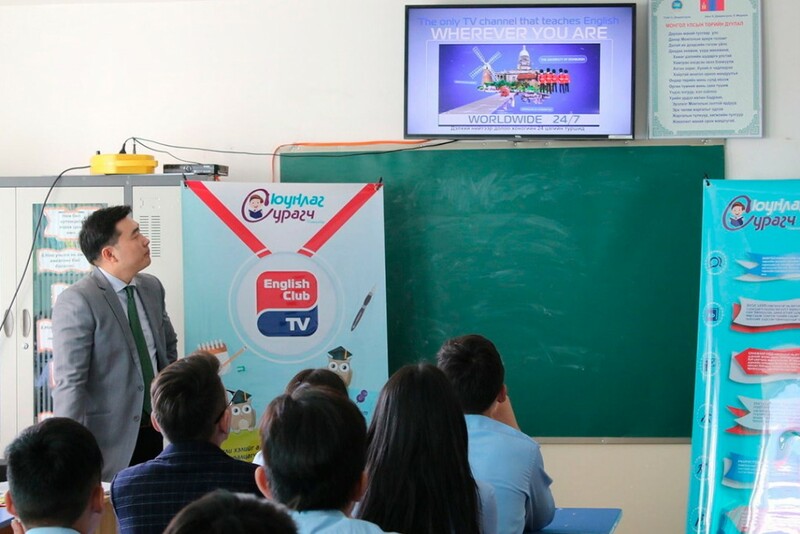 During the Program students of all the secondary schools in Ulaanbaatar will be able to watch the English Club TV programmes in class and improve their listening, speaking and reading skills step by step. 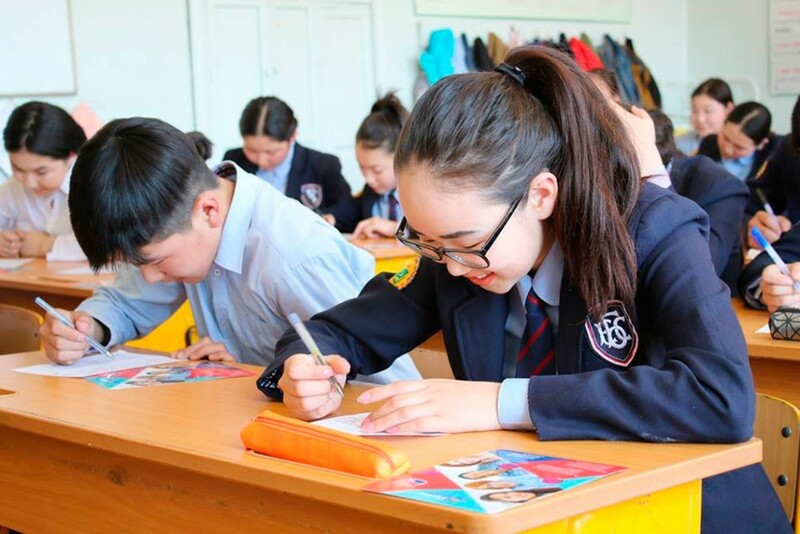 The Intelligent Student Program has already covered more than 8000 students (6-12 grades) of 8 Ulaanbaatar secondary schools and gained wide public recognition and government support. In the near future, the number of students engaged in this program can increase to 250,000. “We are pleased to implement the ‘Intelligent Student Program’ to support young students who are striving to learn English as it is well-known that English proficiency is connected to future prospects and economic development of the country. Students’ dreams such as becoming well recognized leaders, famous celebrities, and skillful designers can be fulfilled if they spend each moment wisely on learning new skills and educating themselves. MNBC Co. LTD is established in 2007. The company started to deliver digital terrestrial multichannel television services in the city of Ulaanbaatar for the first time using DVB-T technology. Our goal is to deliver sustainable digital terrestrial multichannel television service to each household in UB, especially in the outskirt areas of city where telecommunication infrastructure is weak, which includes the Ger district, suburban locality, summer cottage etc.